Who says the boys have all the fun? Bachelorette parties can be crazy and hilarious, with high heels and pink champagne. There are salacious party options and those that are a bit less silly for those who would prefer a more relaxed event. The sky’s the limit for your bachelorette party and the girls had better get planning now so there’s enough time to do everything you’d like to do before you tie the knot. 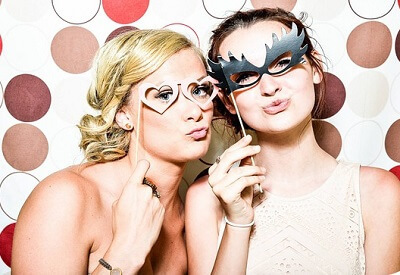 There are outfits to plan and sashes to order, novelty items to buy and tiaras to try on, so get to planning a great bachelorette party for the bride-to-be. Check to make sure she is on board with your plans but once you’re certain you know what she’d like, there is an incredible array of options for you and your friends to make sure the bride will have an epic evening out with the ladies. All posts in "Bachelorette Party"